Liquid Storage Solutions have been provided to both the Government and Private Sectors of the market that handles Utilities. This includes Power Generation, Water Treatment, Reverse Osmosis and Communications. Our Customers in the UAE include DEWA, FEWA, ADEWA, SEWA and Etisalat as well as major suppliers of water treatment and RO project equipment. 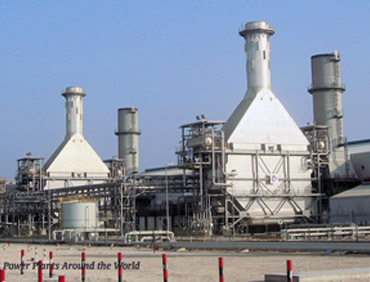 The World’s Largest Installation was done for DEWA in 2007 at their RO Plant at Jebel alI in Dubai.